Anxiety can be a common feeling that everyone experiences at some point in their lives in response to a stressful emotional situation. This unpleasant state is comprised of the body biochemical response to a real or perceived threat of danger, and involves a subjective sense of fear and worry. 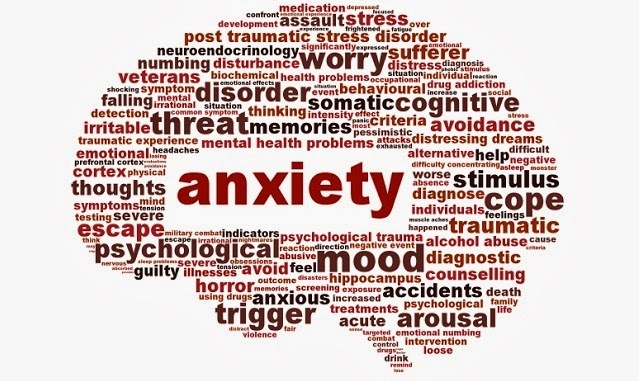 If your child experiences this anxious feeling that becomes persistent, uncontrolled, and it affects their ability to function normally each day, a diagnosis of an anxiety disorder should be made by your physician. However, this diagnosis depends largely on your child’s current lifestyle situation, life stressors and the effect that their anxiety has on their day to day life. What Causes Anxiety In Young Children? A death in the family can be a guaranteed trigger for anxiety in children. Whether there is a loss of a grandparent, sibling, or pet, it is important to recognize the effects that these devastating and life changing losses have on your child. In addition to the loss of loved ones and beloved pets, another life change that is stressful is moving to a new place. Relocating your child often results in the loss of all familiarity for your child in terms of school, friends and neighborhood. Divorce, remarriage and changes in your living environment, such as loss of a home due to financial reasons can also all play an integral part in your child’s worries and anxiety issues. Many families live a life on the go in today’s day and age. Children are regularly shuttled to school, sports practice, music class, dance lessons and more on a day to day basis. Oftentimes weekends are comprised of sports games, karate tournaments, birthday parties, social events and religious functions, leaving little or no down time for your child. Some children find this over-scheduling to be stressful, leading to anxieties and fears in general. Most children will insist that the latest movie, video game, television show or book will not frighten them, but today’s media is much more vivid and realistic than the media of yesteryear. Sometimes your child may not even realize that reading a scary story before bed is causing them to have nightmares and anxiety. Take time to really check out what media your child is being exposed to, as many times video games and movies are a lot more frightening and gory than you could imagine. There are many physical symptoms that can be manifested from anxiety in children. 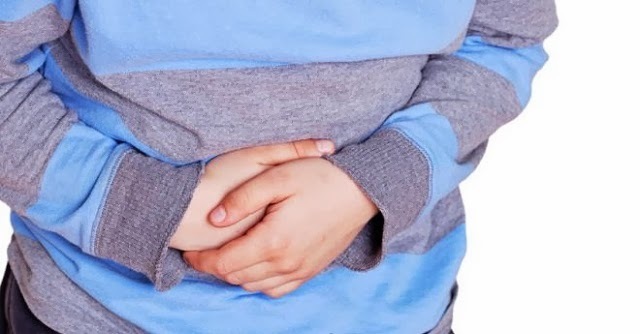 Stomach troubles are common ailments for children who experience stress and anxiety. Your child may complain of a stomach ache, a lack of appetite or gastrointestinal irregularities. Headaches and dizziness may also be likely signs of anxiety in your child, along with lightheadedness, particularly if your child experiences panic attacks. Some children experience insomnia or trouble sleeping when they are dealing with anxiety. Take care to have your child evaluated by a physician to determine that there are no concrete physical causes for their symptoms before deciding that anxiety is the root cause behind their physical ailments. Also known as GAD, this is a disorder based on overanxious and fearful behavior on a consistent basis. Children with this disorder may constantly fear new situations or worry that everything will go wrong or fail in their lives. Oftentimes the fears of these children are greatly exaggerated compared to reality. Undiagnosed thyroid conditions can mimic some symptoms of GAD, so it is important that you rule out any thyroid abnormalities with your family physician.